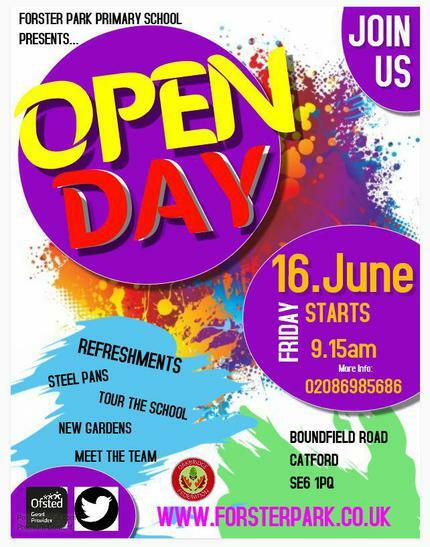 Come and meet the children and staff and explore our amazing school this Friday 16th June. Meet at the main office at 9.15 and you will be taken on a guided tour of the school. Finishes at 11am. Please avoid bringing pushchairs if possible.